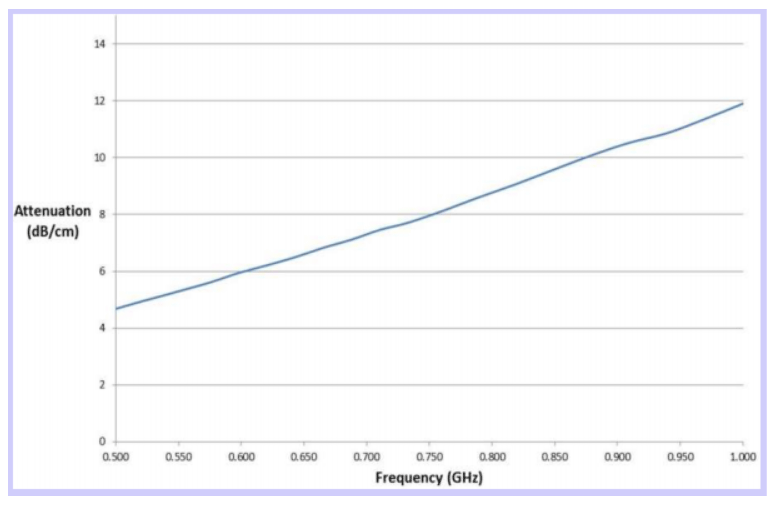 When working with frequencies of 1 to 3 GHz, MAJR Products Low Frequency RF Absorber material offers good attenuation levels while maintaining all of the other considerations a superior RF low frequency microwave absorber must have; a UL-94VO flammability rating, corrosion resistance and RoHS compliance. The material is flexible and performs well in extreme environments and temperatures of -60ºF to +375ºF. MAJR can quickly supply you with a die-cut prototype for production runs, or we’ll supply your absorber material in sheets and rolls. Talk to us and request a sample! M6504 RF Low Frequency Absorber is used in a number of applications for the cellular and telecom industries for protection of electronic devices, radar cross section reduction, and other antenna and electronic housing applications. The magnetically loaded, non-conductive material reduces reflections and dampens electronic cavity resonances, providing EMI attenuation. It is therefore is superior at reducing crosstalk, antenna side lobes and reducing back reflections. An optional pressure sensitive adhesive on one or both sides is available, and for non-conductive hardened enclosures or cases a metal backing tape can be applied for increased absorption performance. Download a Data Sheet for further specifications, and ask us about supplying your RF Low Frequency Absorber in die-cut configurations, Kiss-Cut pads or sheets. Also, check out our available line of fingerstock materials for repeated opening a closing of your hardened enclosure.